Enjoy the zip of a lifetime! Help save lives one zip at a time! 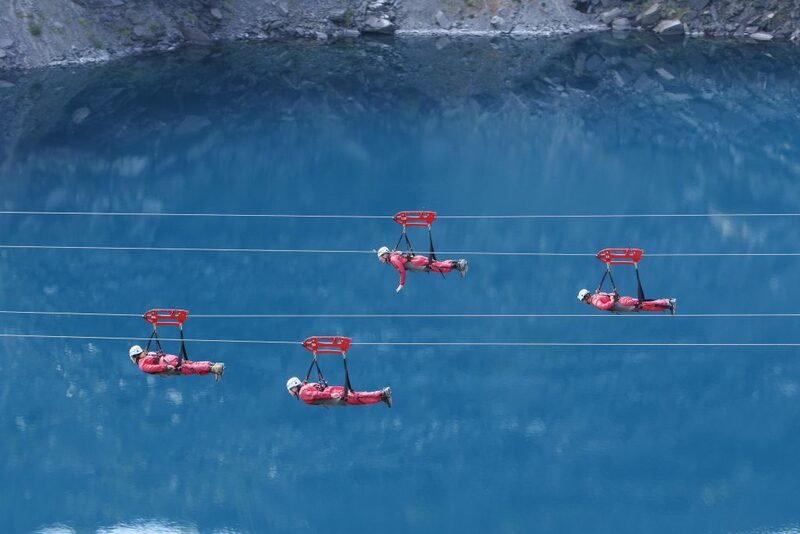 Zip World has generously given Love Hope Strength a number of complimentary Velocity 2 experiences for supporters who want to take on a daring challenge and raise money for LHS’s grant programmes. You do not need to pay for this experience, but we do ask that you aim to raise or donate a minimum of £125 to Love Hope Strength (and if you can raise more, that would be fantastic! ).